Nürburgring To Close Its Gates? The Rhein Zeitung newspaper said on Tuesday that well placed sources have stated the European Commission was not going to rescue the Nürburgring GmbH firm, essentially sealing the fate of the famed Nürburgring. The Rhineland Palatinate state government recommended that the Commission provide a bailout of around €13 million into the firm, and a possibility of the firm deferring payment on a €330 million loan from a state-owned bank. But European competition authorities refused to approve the plan and the firm which owns the track will now more than likely file for bankruptcy. Administrators will then soon be responsible for all contracts, whether this be with Bernie Ecclestone for the Formula 1 races, The DTM or with concert organiser Marek Lieberberg for the Rock am Ring festival. The Rhein Zeitung said that tax payers should expect to pay significant sums of money due to the situation, as Ernst & Young estimates the entire complex to be only worth €126 million. Hard numbers show the firm is €413 million in debt, including €330 million borrowed from the state-owned bank and €83 million to share-holders. The state could end up sitting on debts of around €287 million. The current season of events at the ‘Ring will more than likely continue, but the future will depend on the administrators and if any investors would like the venue. It all begs the question as to what will happen if the ‘Ring does go bust- will it just be barricaded off or will it return as a free public street maintained by the German government without any of the sanctioned events? 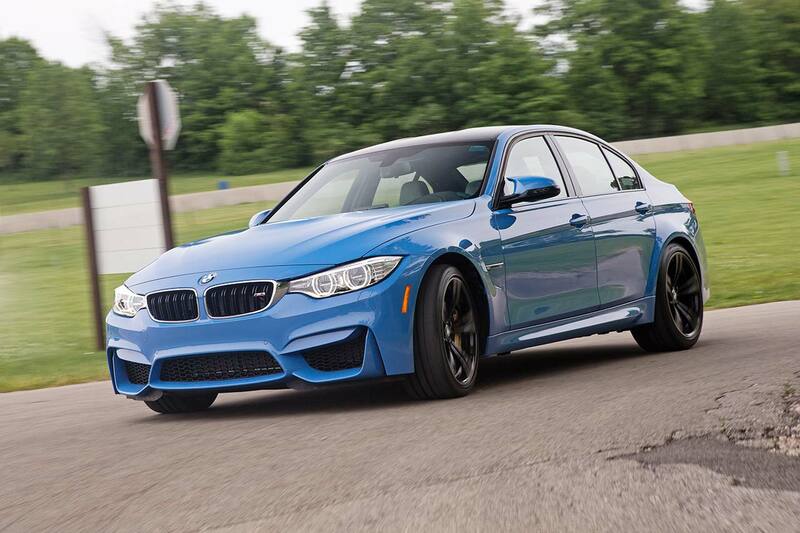 Many car manufacturers have test facilities on the ‘Ring- including BMW and without the ‘Ring they will need to change much of their development process. We doubt it ‘ll ever come the point of closure but exact plenty of turmoil for the ‘Ring in the near future. Previous articleVideo: 24 HOURS. SO CLOSE. 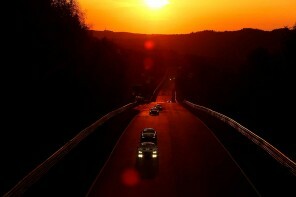 – BMW Team Schubert and the 2012 Nürburgring 24 Hours. It’s sad to hear. Booked for October training, let’s hope it’s sorted out. Someone will jump in.